Summer is one season which takes away a lot from your beauty. Most people suffer from skin and hair problems in summer like tanning, oily skin and dry or frizzy hair etc. With a few changes in your skin care routine, you can keep your skin looking and feeling great all summer long. 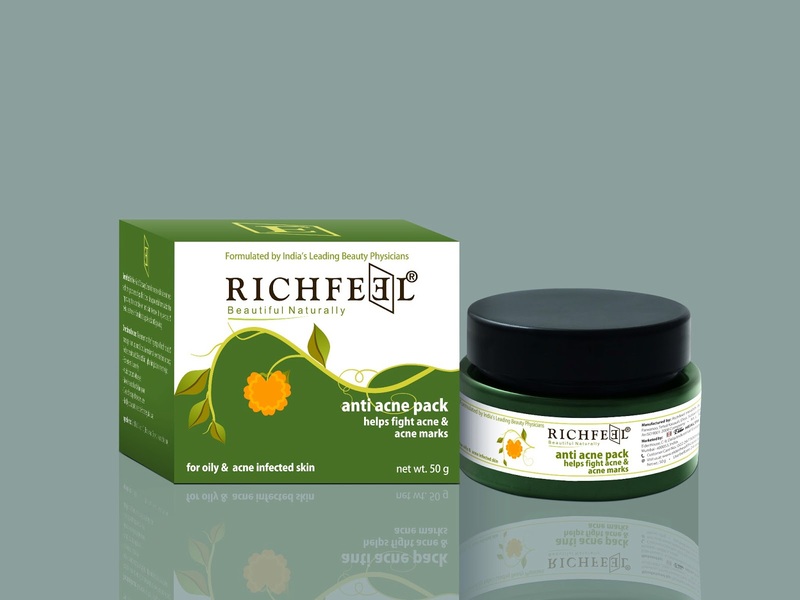 Take a heart and beat the heat this summer, maintaining your beauty well nourished to knock the skin and hair problems of the summer; Richfeel has introduced Anti Acne Pack and Brahmi Jabrondi Oil. End the interruption of acne forever with Richfeel Anti Acne Pack. Its special formulation helps remove dead skin cells from the skin’s surface and stimulate production of new cells. The pack keeps the skin free of infection and helps in getting rid of acne marks. The methodology to use the pack is to just mix 1tbsp with water, apply all over face and leave it for 20 minutes. For stubborn acne, make a paste and apply directly on pimples every night. Wipe with wet sponge when dry and then wash off with acne soap for smooth, acne free skin. Since a large number of men and women are venturing out of the house to work, taking care of their hair becomes much more difficult than it used to be. 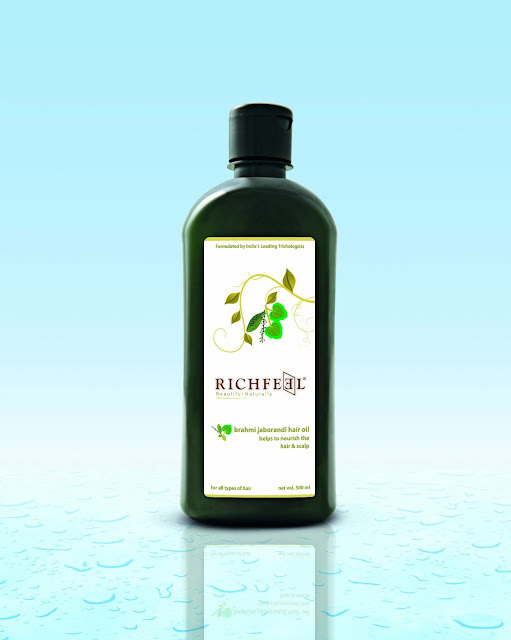 Richfeel Brahmi Jabrondi oil enriched with the goodness of Brahmi and jabrondi, tones the scalp and keeps healthy hair- healthy. For most favorable results, apply on scalp and hair on alternate days. Healthy hair days are here to stay. One of the most common causes of shabby looking locks is poor maintenance or lack of good hair care – things like improper brushing and washing and infrequent trimming. The problem is that what many men and women think is good for their hair may actually be harmful. Through proper care using simple techniques and the right maintenance products, anyone can have long, beautiful, healthy locks. Though summers are a great time for relaxation it is true that the scorching summer sun does take a toll on our skin and hair as we increasingly venture out in the sun.